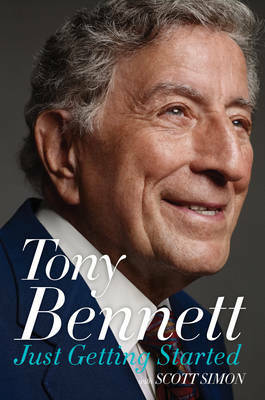 At ninety, musician and singer Tony Bennett is as vibrant and productive as ever. In addition to his prodigious musical output, including albums, concerts, and personal appearances, this beloved and enduring artist has written his next book. In 2012's Life Is a Gift, Tony reflected on the lessons he has learned over the years. Now, in Just Getting Started, he pays homage to the remarkable people who inspired those lessons.